According to Design Smart Home Staging and Redesign and many of the area’s top real estate brokers, home staging is one of the most exciting and effective marketing tools to sell your home. Staging is an investment with huge returns. According to Home Staging Resource, a large 2014 home staging survey of 3,500 homes reported that sellers who spent 1% of their home’s value on staging had an average 1000% return on their investment. 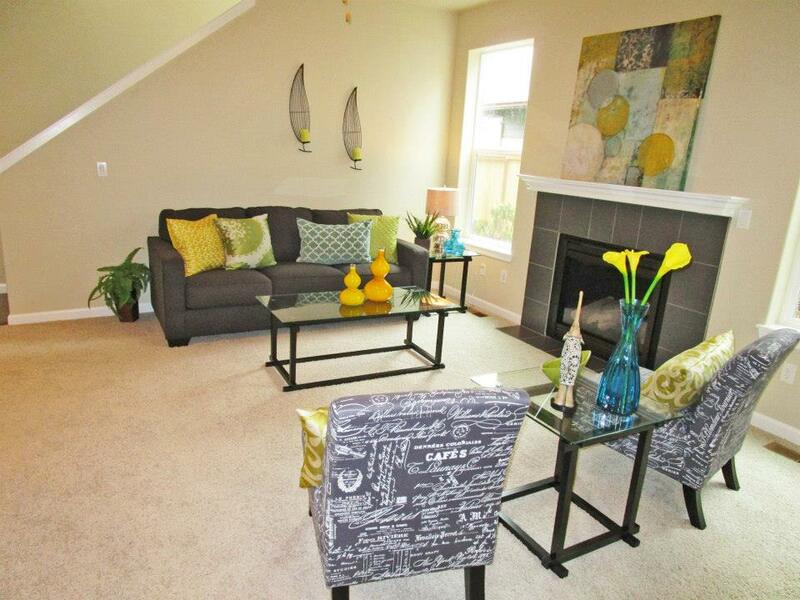 The investment in staging is always less than the first price reduction. Your staged home sells for more. Lisa Poundstone applies her scientific training to staging homes. There is a higher perceived value in the buyers’ eyes than a home that is not staged at the same price point. According the National Association of REALTORS® 2015 Profile in Home Staging, 32 percent of buyers’ brokers believe staging homes increases what buyers are willing to offer by one percent to five percent. According to a survey by the Real Estate Staging Association, professionally staged homes spend 72% less time on the market. Therefore, they are less likely to undergo price reductions. Buyers connect with staged homes. When a home is cluttered and has personal items everywhere, buyers get distracted and they feel like they are intruding on your space. Staging inspires home buyers to envision the home as theirs. Online photos draw buyers’ attention. According to the National Association of REALTORS® 95% of buyers search for homes online before they ever see them in person. Clutter and too much furniture make a home look too small and empty rooms lack proportion and purpose. Professional pictures of staged homes draw buyers to them. 6. Home sellers are attached to their homes. Homes that are staged typically sell for 17% more than un-staged homes. It is nearly impossible to be objective about how our own home looks to outsiders. A third party home staging professional’s advice is important to ready the home for sale so its features stand out rather than personal memories and tastes. Your home’s flaws won’t distract from its features. When a home is completely empty, all its flaws show and there is little to demonstrate its potential to buyers. Staging helps to keep the eye moving around the home, gives it a homey feel and draws attention to its features, downplaying the flaws. It reduces the stress of moving. Moving is one of the most stressful things we do in life. 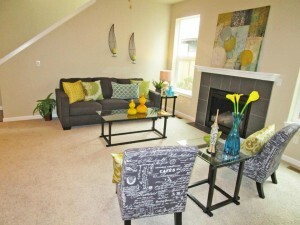 Staging helps you pack the memories, leaving only the essentials behind. The move is much easier because you will be well on your way towards the big move. 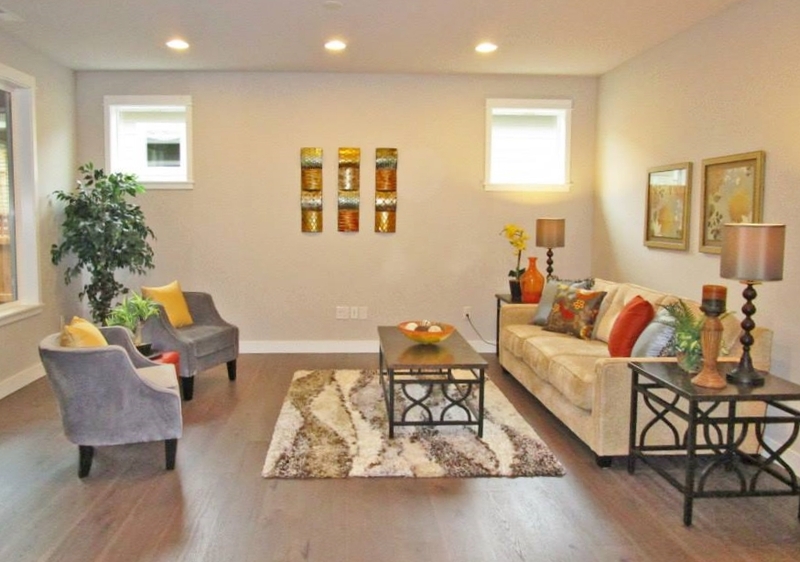 Staging is highly recommended by top brokers. 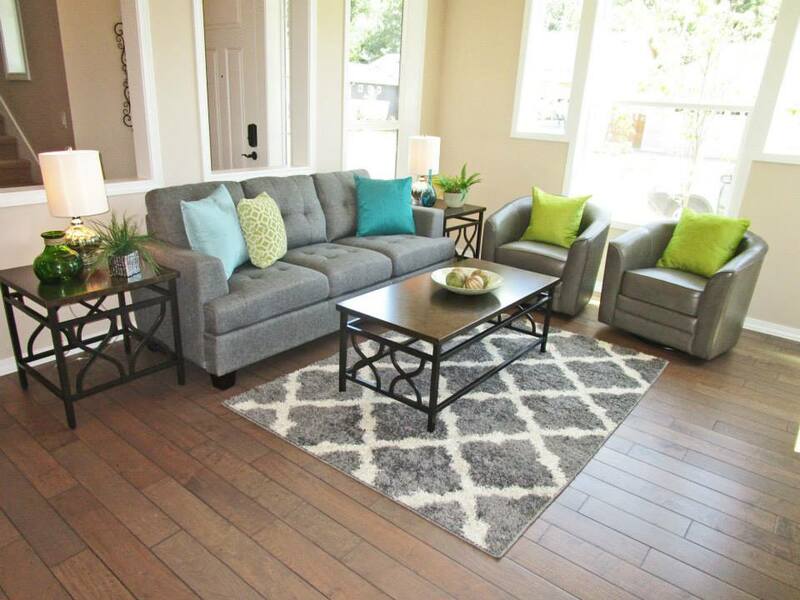 Home staging can move your home off the market faster than an un-staged home. Many successful Realtors tell stories about homes that have lingered unsold on the market for months, but are sold within weeks, or even days, once they are home staged. Staging is a big part of many top brokers’ marketing plans. 10. It gives your home a competitive edge. Competition in the real estate market can be tough. Hire a professional staging company that will make your house outshine the others. 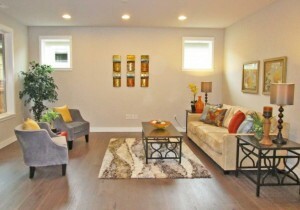 And remember, the investment in staging is always less than the first price reduction.